Mila Barry is in her second year at Gloucester High School, and her first year on the Gillnetter staff. 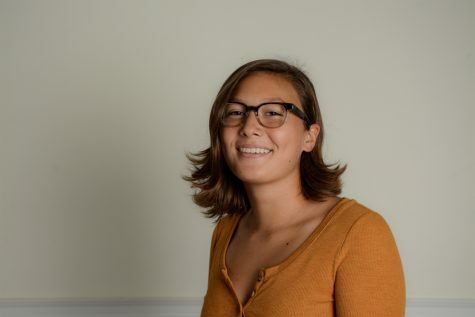 Outside of writing for the newspaper, she’s a passionate poet, and has won multiple awards through the Sawyer Free Library Poetry Without Paper Contest. She has also been recognized for her poems during Boston Globe Scholastic Art and Writing Awards. After school Mila juggles Student Council with her soccer practice, and swim team. In her spare time she enjoys playing her flute and mandolin, or baking.